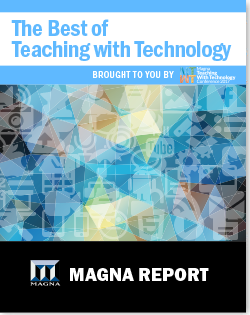 The 2017 Magna Teaching with Technology conference program (.pdf) is now available for download. The program includes concurrent session descriptions as well as times of each presentation. Teaching, Learning, Technology, Memory, and ResearchOh My!